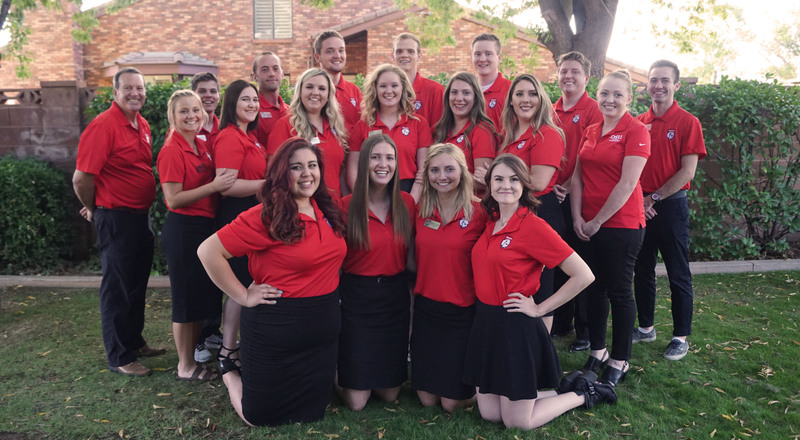 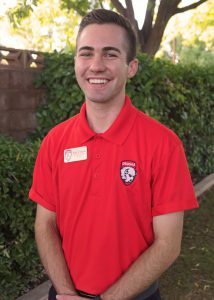 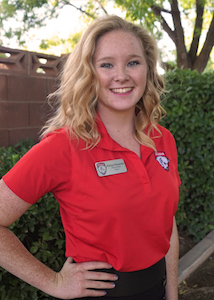 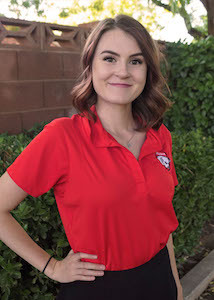 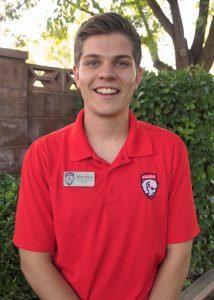 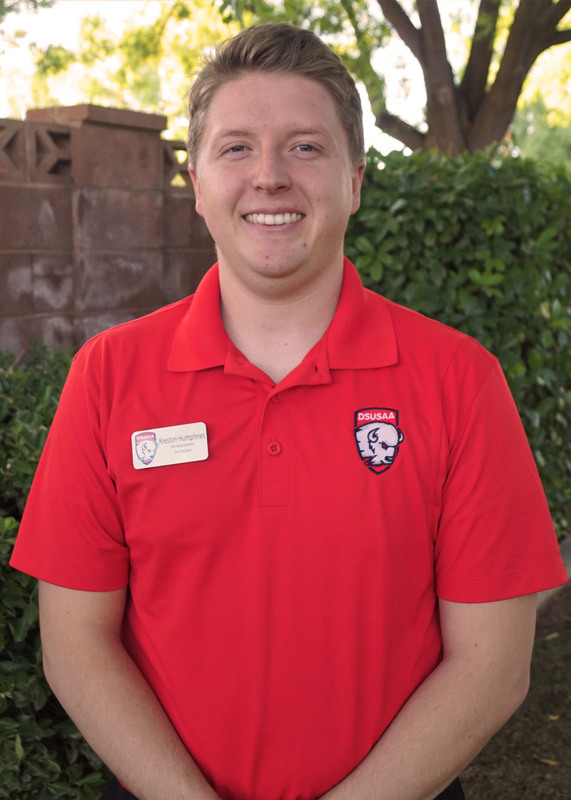 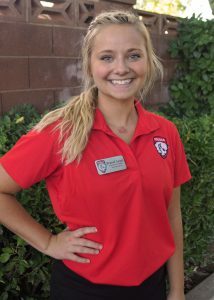 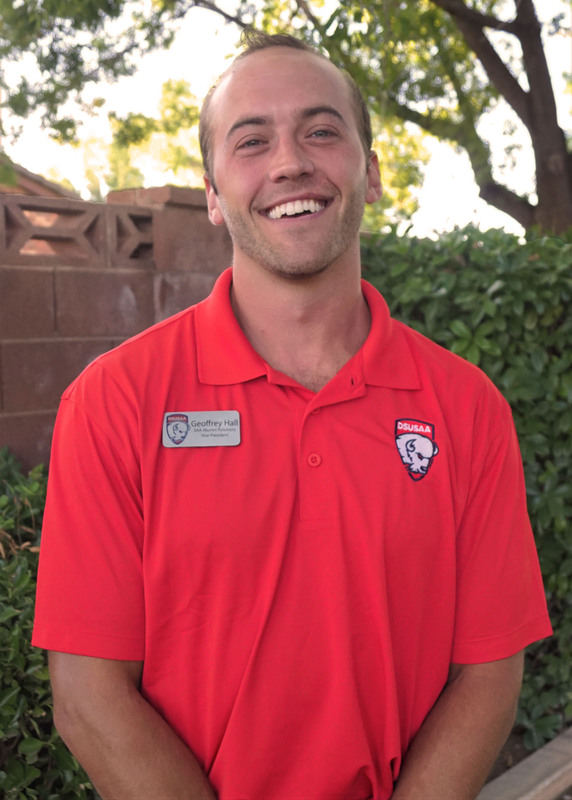 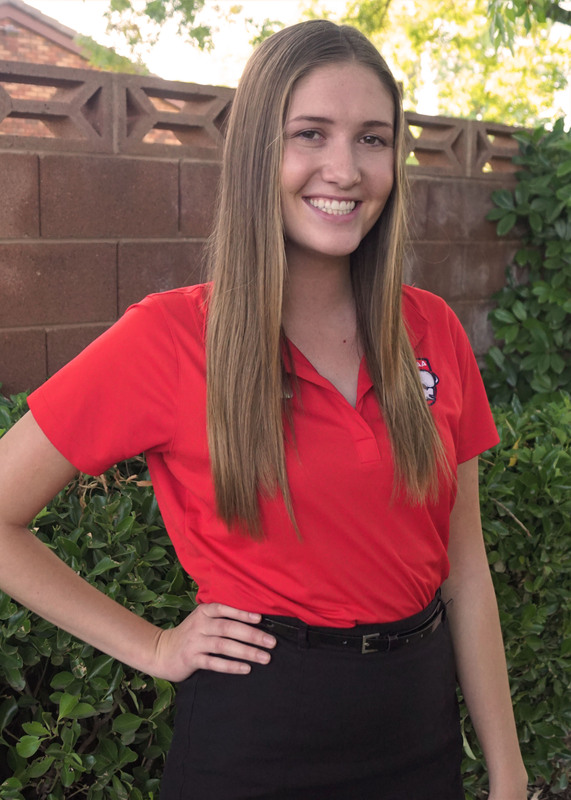 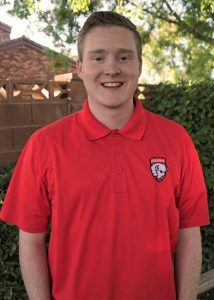 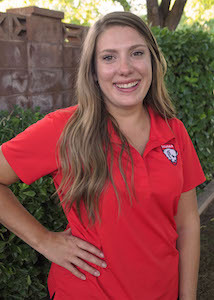 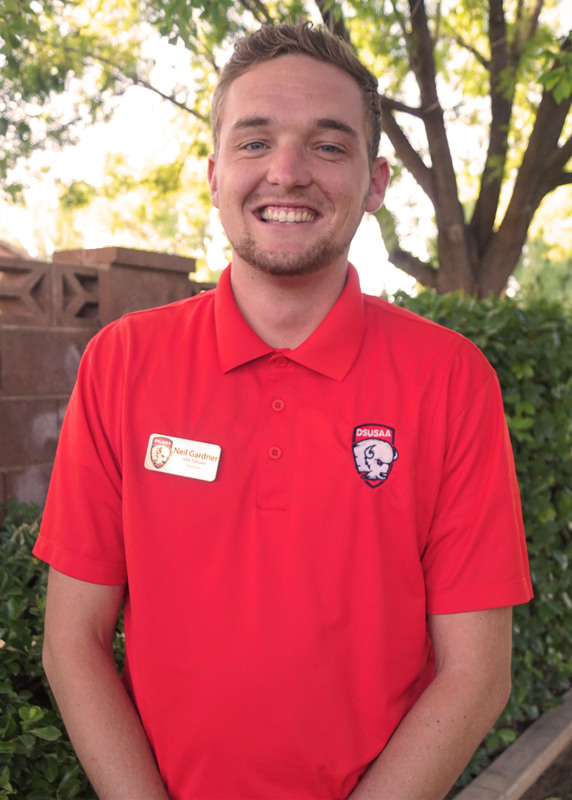 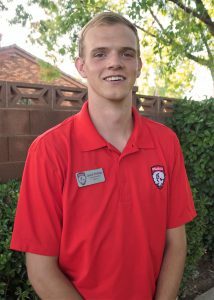 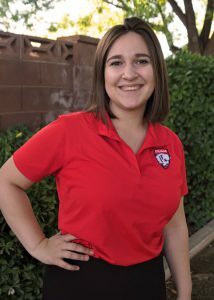 Dixie State University Student Alumni Board consists of 14 -16 student leaders. 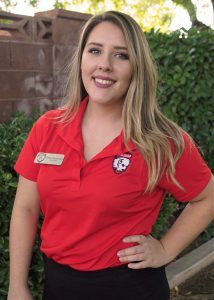 Each is hand selected through an interview process and have a love for Dixie. 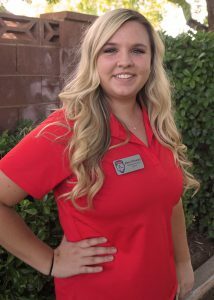 They strive to teach and maintain traditions and keep the Dixie Spirit alive! 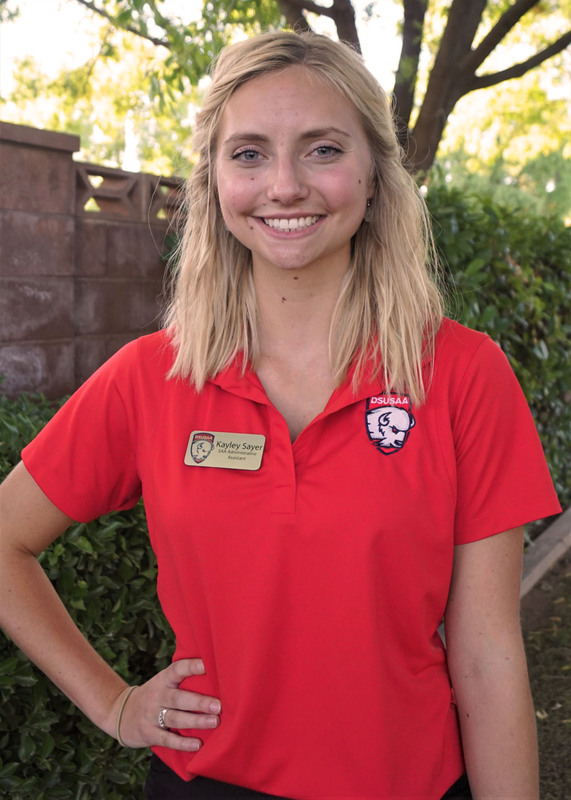 The D-Crew Co-Presidents sits on the Student Alumni Board to coordinate efforts of school spirit and ways SAA can work to help promote school spirit. 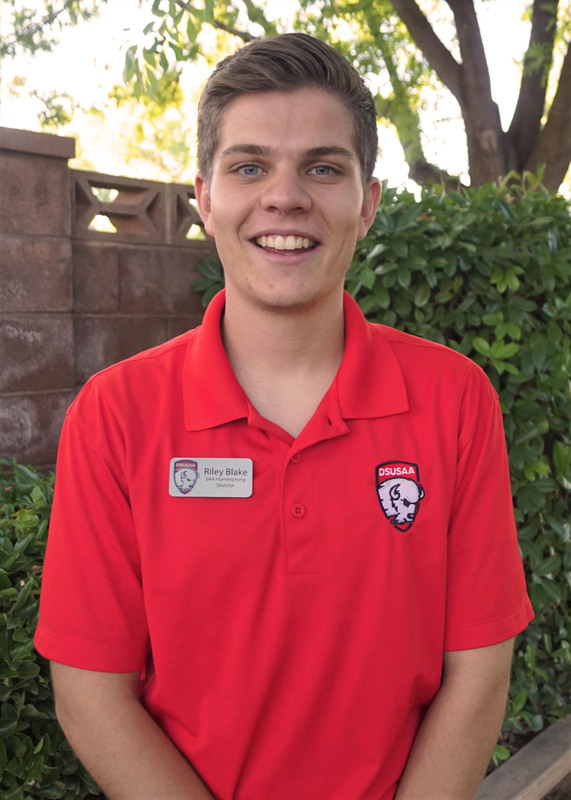 Each member of SAA is expected to join The D-Crew to promote school spirit. General Requirements: Weekly office hours are required at the Alumni House for use of preparing upcoming SAA events. 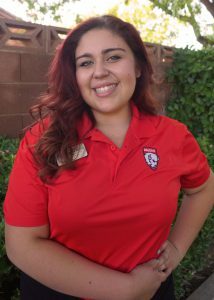 All VP's put in a minimum of 5 hours and Directors put in 2.5 minimum office hours each week. Correlation meeting is once a week with the entire council and is a required 1 credit class. 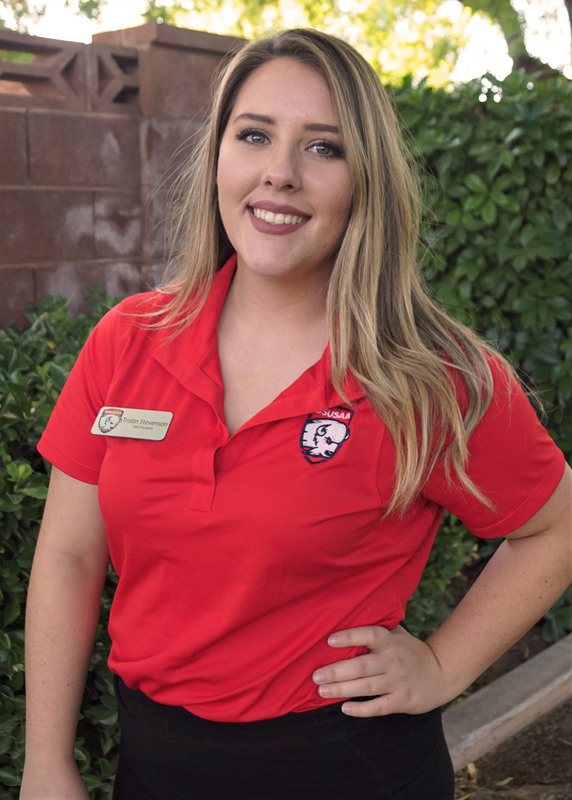 This helps build leaders of the next generation in developing event planning, building relationships, and create creativity. 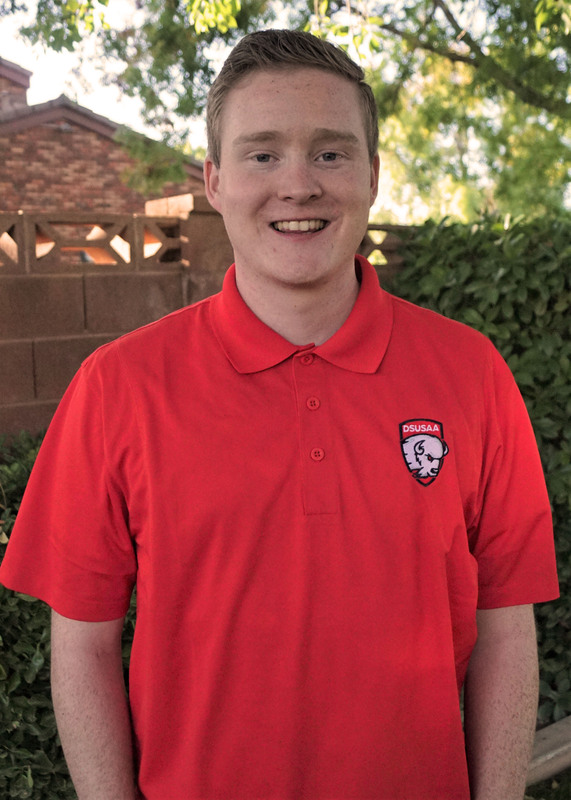 Click on the button at left to get your application.